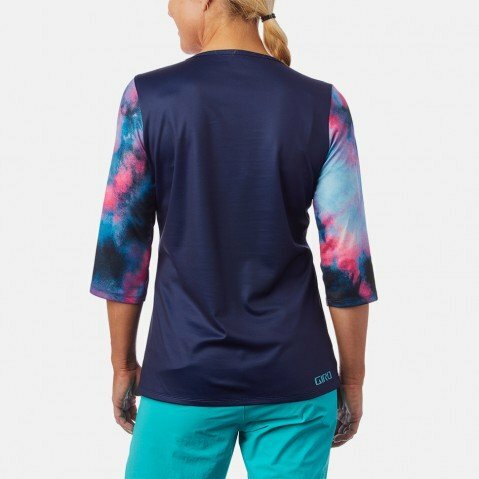 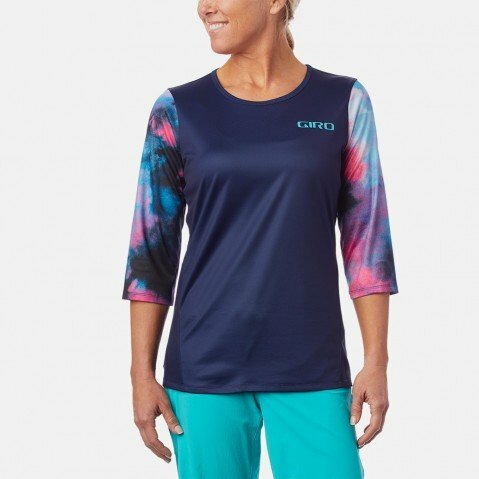 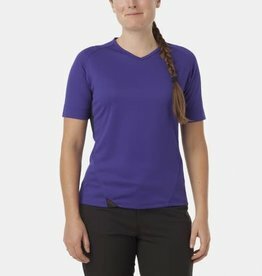 The Women's Roust 3/4 Jersey features longer sleeves for those days when you prefer a bit of extra coverage, and they're designed for compatibility with pads. 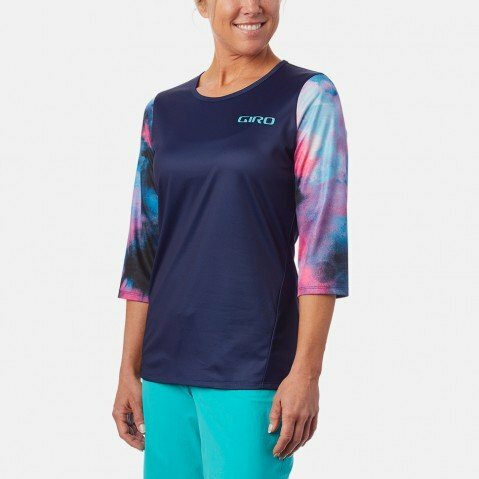 The polyester fabrication has wicking properties to keep your skin dry and cool, and an interior lens wipe allows you to quickly clean your goggles or glasses. 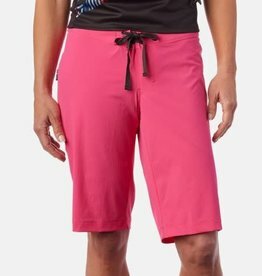 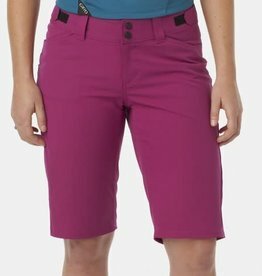 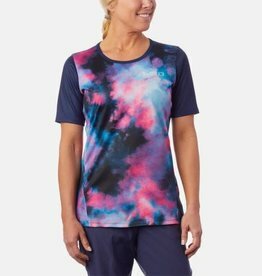 The loose, relaxed fit is stylish and comfortable, and the bold colors and graphics match your go-big style out on the trail.